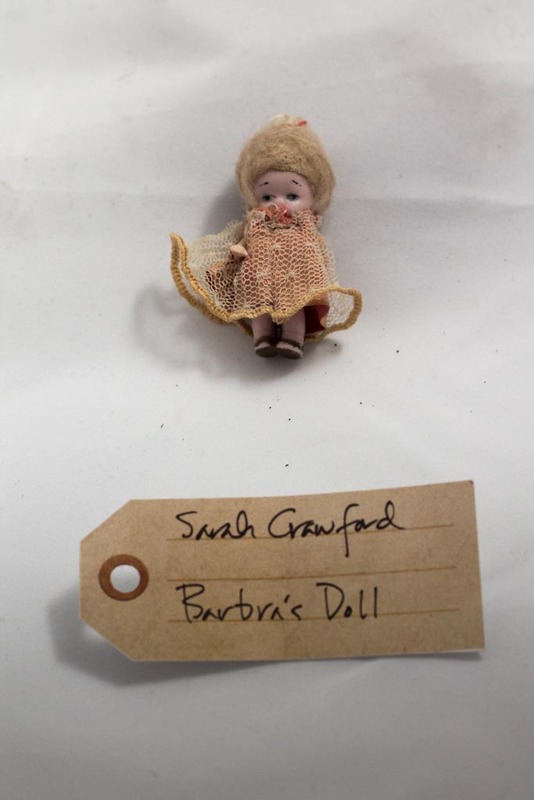 Barbra’s Doll | That Belongs in a Museum! She picks up this doll and says, “I want you to have this.” I thought my grandmother hated me and I spent my entire life feeling like we’re enemies. She tells me this doll was her sister Barbra’s. She died when she was 6 years old of scarlet fever. My grandmother was two years older than her. My grandmother said Barbra died holding it in her hand. That was shocking to me. This is someone I thought didn’t like me and here she was giving this object to me that feels very precious.